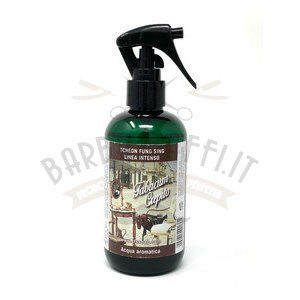 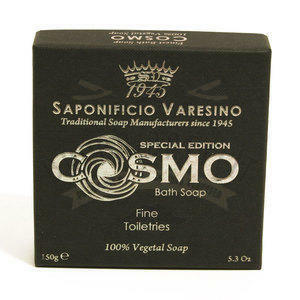 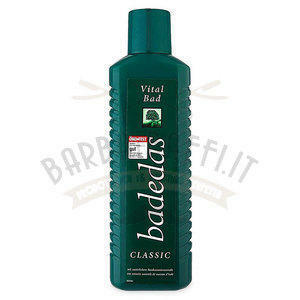 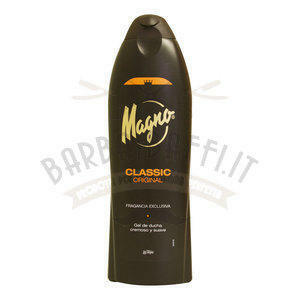 Bagnoschiuma Badedas Classic 750 ml. 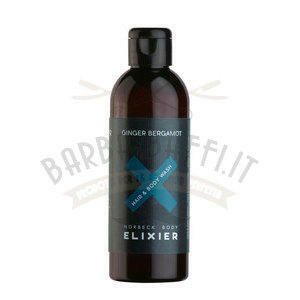 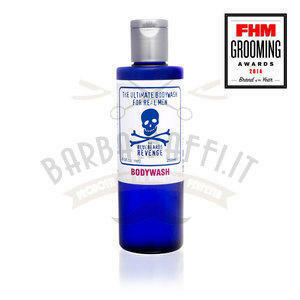 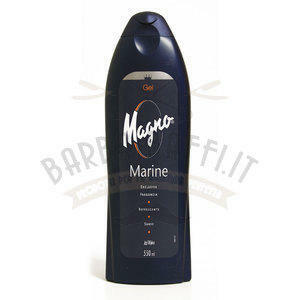 Hair & Body Wash Elixier Ginger Bergamotto Esbjerg 200 ml. 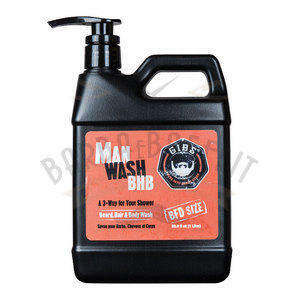 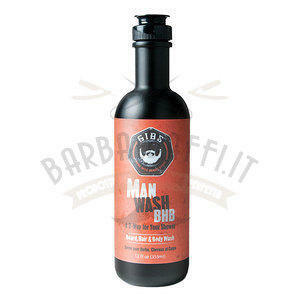 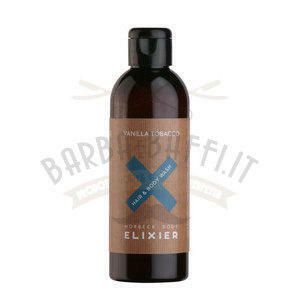 Hair & Body Wash Elixier Orange Patchouli Esbjerg 200 ml. 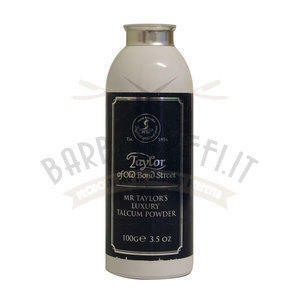 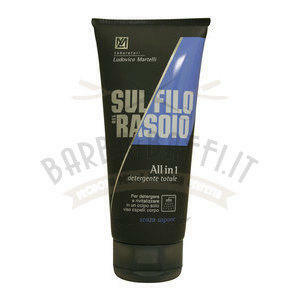 Hair & Body Wash Elixier Vaniglia Tabacco Esbjerg 200 ml. 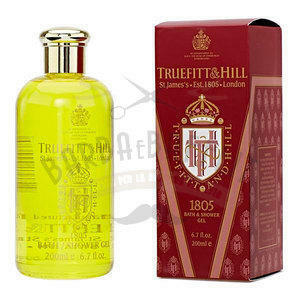 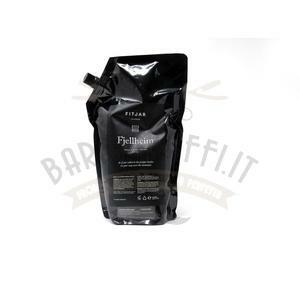 Hand & Body Lotion Fjellheim Fitjar flacone 500 ml. 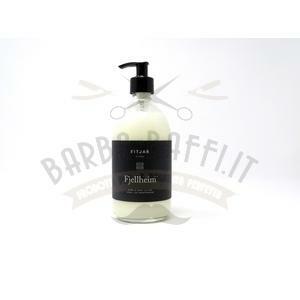 Hand & Body Lotion Fjellheim Fitjar refill 1000 ml. 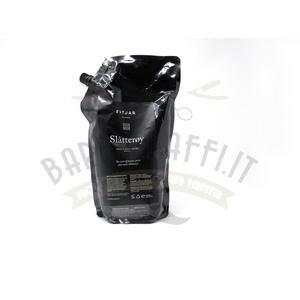 Hand & Body Lotion Slatteroy Fitjar flacone 500 ml. 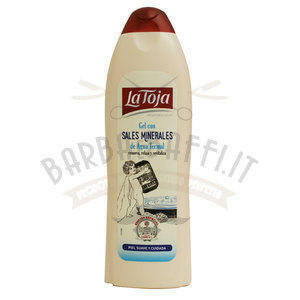 Hand & Body Lotion Slatteroy Fitjar refill 1000 ml. 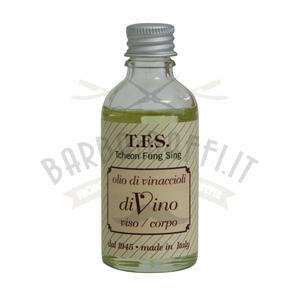 Olio di Vinaccioli Viso/Corpo diVino TFS 50 ml.